A friendly, inclusive community of outdoor enthusiasts. Based in Australia, Hike Out participants enjoy outdoor activities including hiking, camping, biking, kayaking and packrafting! Everyone is welcome regardless of sexuality, gender, race, age or background. 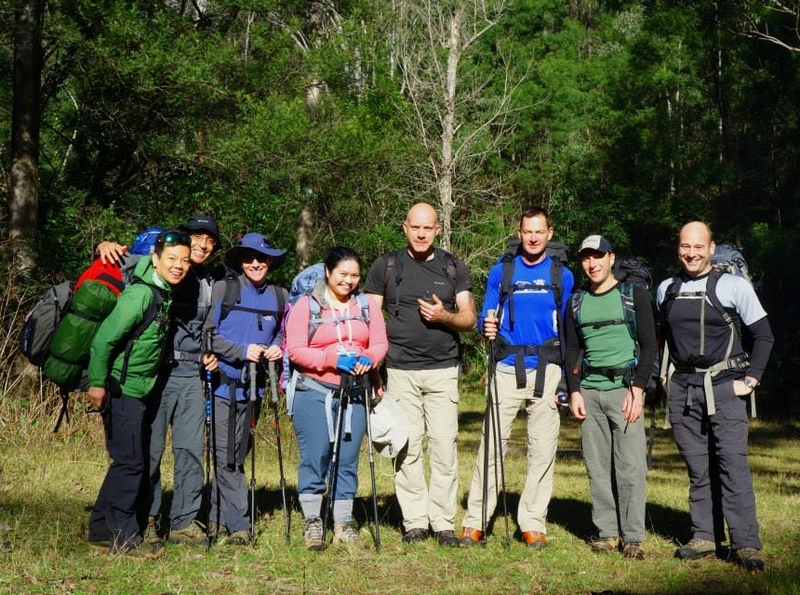 We love bushwalking around Sydney, the Blue Mountains and beyond! We call it bushwalking, but you might know it as hiking, rambling, tramping, trekking or trailwalking. Whatever you call it, you'll enjoy a trip into the Australian outdoors with the friendly crew from Hike Out! Explore along the Larapinta Trail in Northern Territory. Read about our community, the different activities we plan and how to get involved. Ready to take the next step? Try hiking and camping with other friendly people.